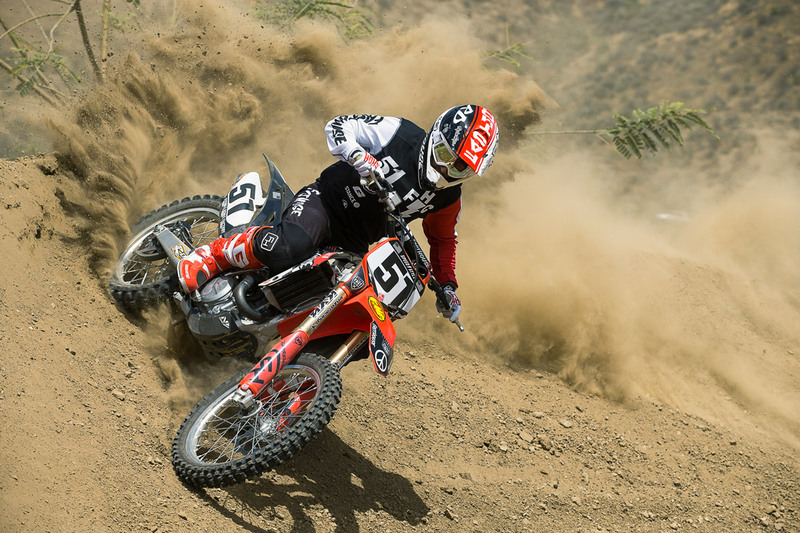 Tucked away in an undisclosed location in the rolling hills just outside of Los Angeles, Wyvern Ranch is a motocross rider's paradise. 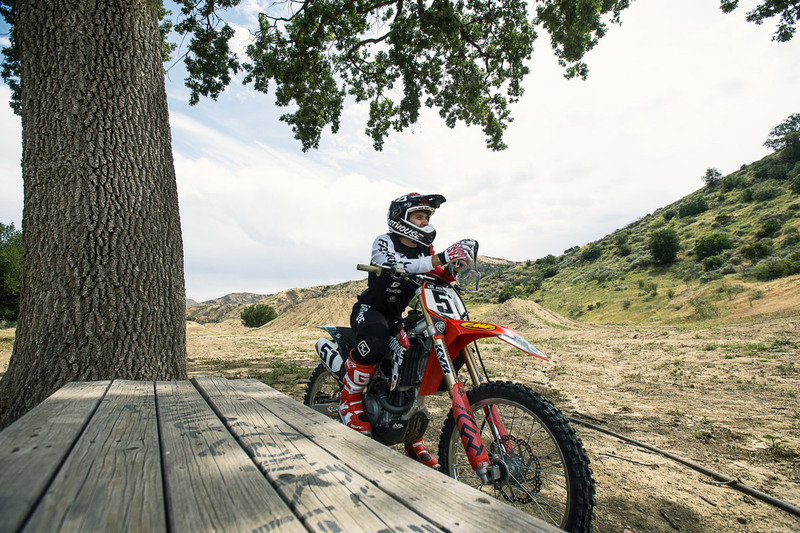 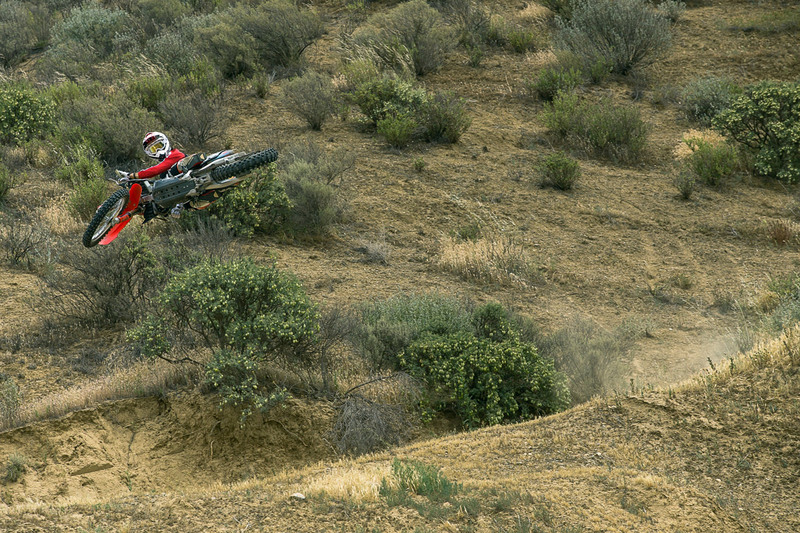 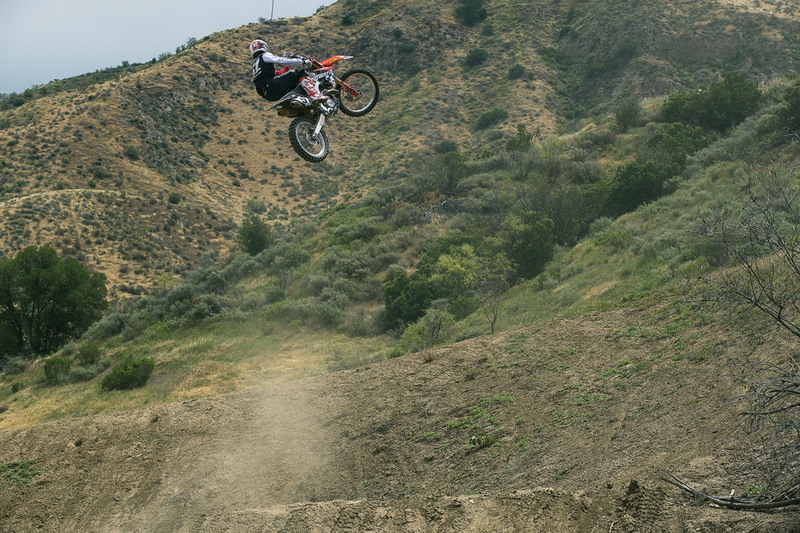 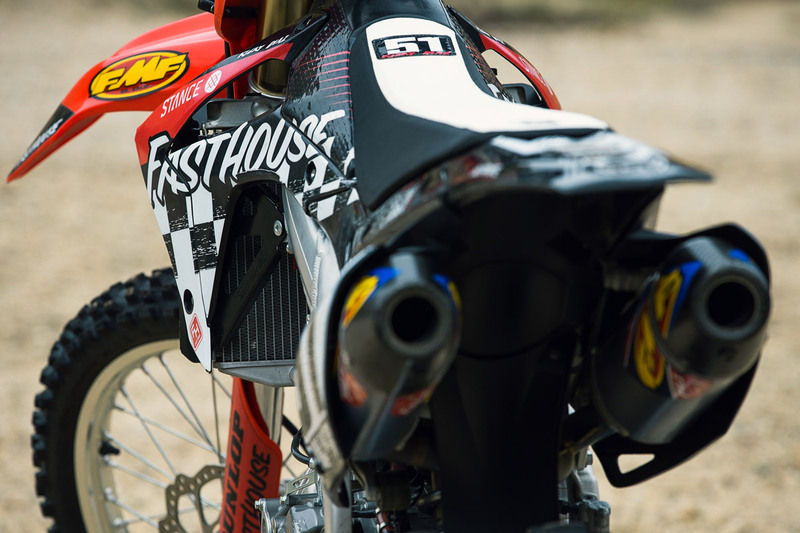 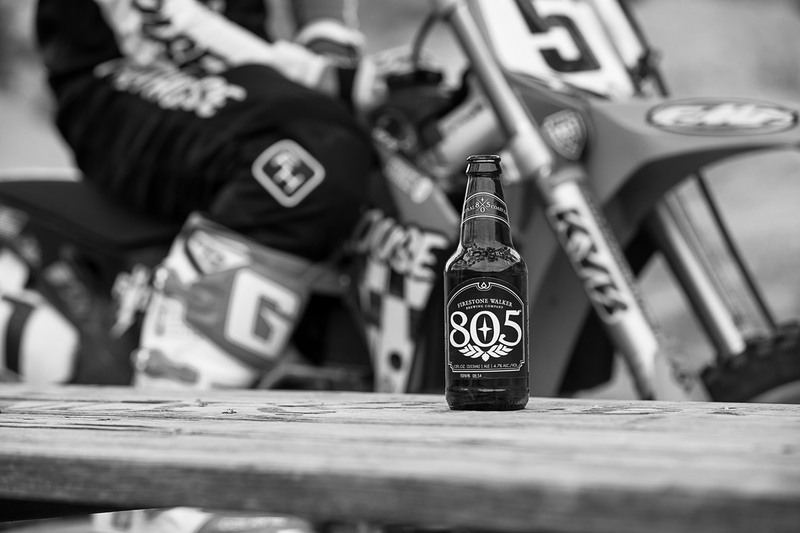 On the expansive ranch you'll find a motocross track, Supercross track, Speed And Style track, Freestyle course, and numerous free riding jumps litered randomly around the facility. 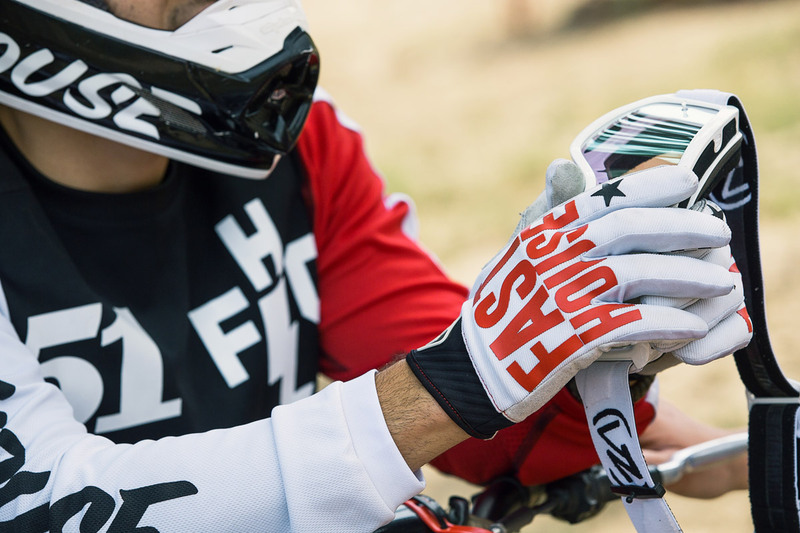 Only a privilaged few are allowed to ride on the property—let alone know where it's located—and when Fasthouse's Ricky Diaz got the invite, he couldn't pass it up. 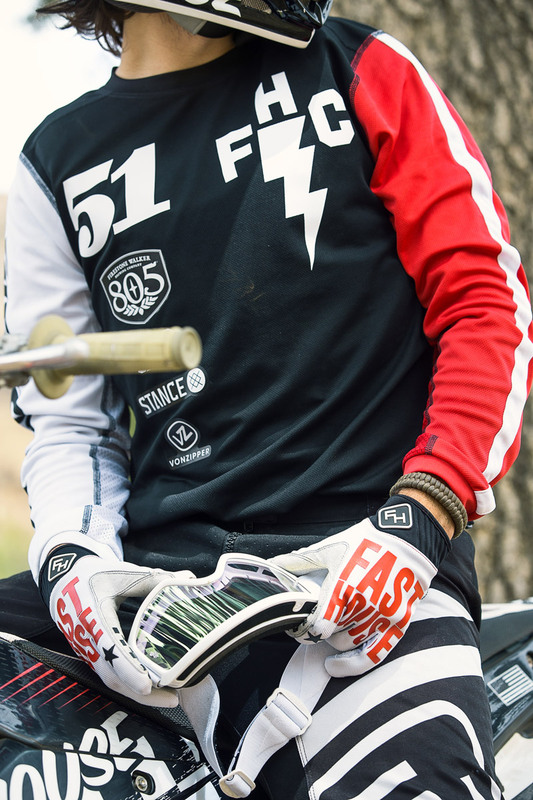 After meeting up with Wyvern rider Dustin Torrans who's on the injured reserve list, RD headed onto the property and threw his gear on for a private tour and riding session. 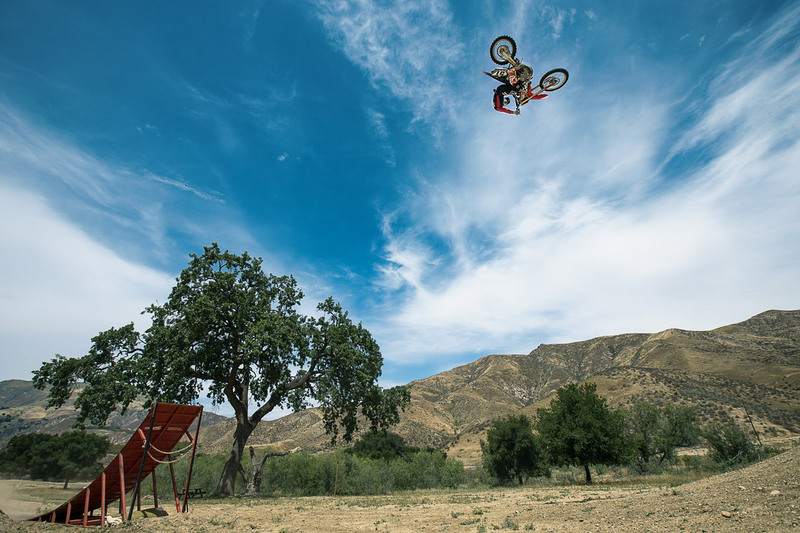 What preceded was an epic day or big air and dusty turns.